• Pastor: St. Rose of Lima (Lewiston) and St. Anthony (Altura) from 1998-2003; Good Shepherd (Jackson), St. Joseph (Lakefield), St. Luke (Sherburn) from 2004-2010; St. John Vianney (Fairmont) and Holy Family (East Chain) from 2010-2016; and Resurrection (Rochester) from 2016-current. 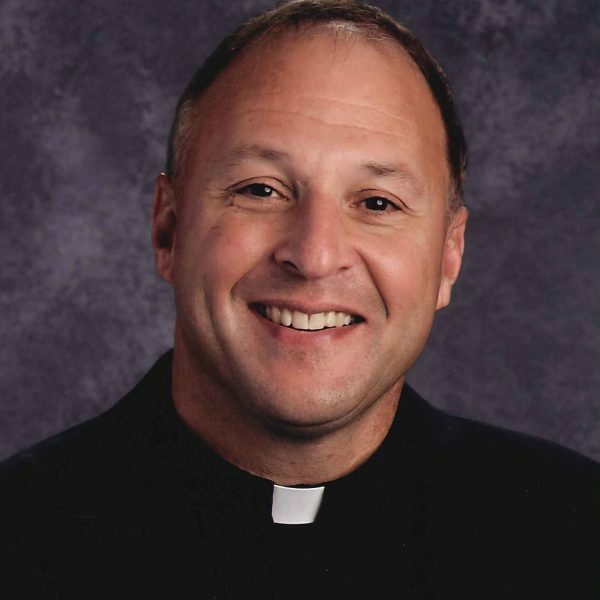 In his spare time, Father Schuster enjoys jogging, reading, Word Search puzzles, hunting and fishing. His brother continues to farm and as the motto goes, “once a farmer always a farmer” so Father Schuster still helps out on the farm whenever his brother calls.